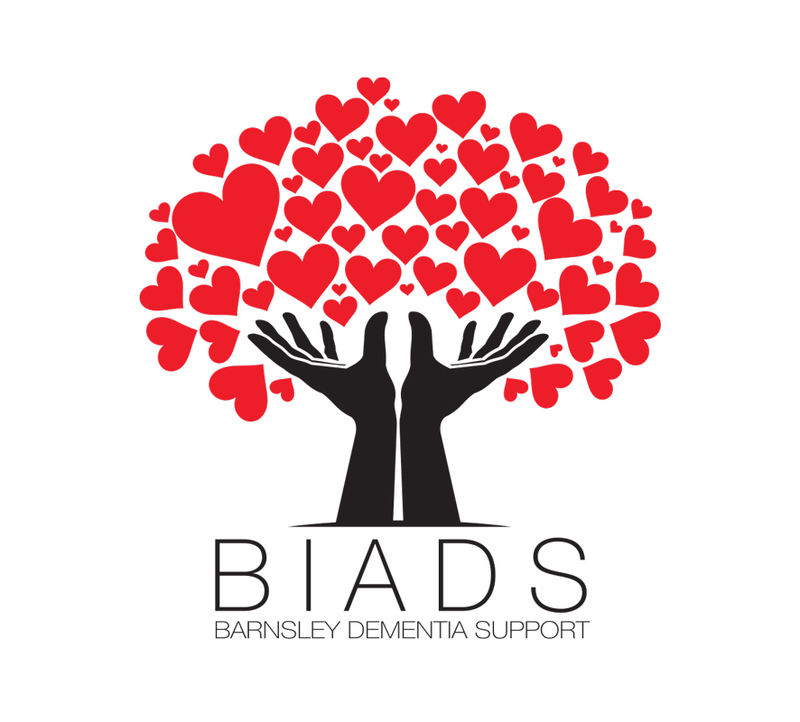 If you have been accessing some of the BIADS’ services and your role as carer ends because your loved one passes away or enters long term care you can often feel isolated. After caring for someone for many years the loss of focus in your life can leave you struggling to deal with the bereavement difficulties specific to this illness. 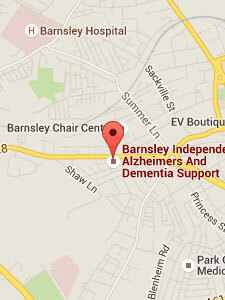 Our group meets regularly to support each other through this period and helps us to get back into mainstream life. The KIT Club have many accumulated years of experience which they can pass on to their peers still on their journey as well as offer support to each other at this difficult time and beyond.